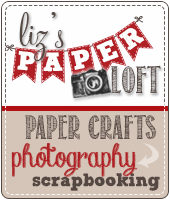 Liz's Paper Loft: PKS May Release Sneak Peeks ~ This Little Light Of Mine! 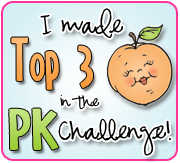 PKS May Release Sneak Peeks ~ This Little Light Of Mine! Welcome back, friends! We’re here for Day #3 of Peachy Keen Stamps May Sneak Peeks and we’re wondering if you’re enjoying this outdoor inspired release as much as we are! 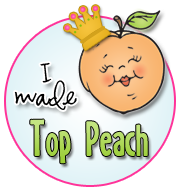 If you missed days 1 or 2 of sneak peeks, you can always go back and check them out, just so you don’t miss one single bit of peachy inspiration! Tonight we bring you creations made by out talented team members using Camping Pine and A Little Light Camping stamp sets. These whimsical images are the perfect on their own, or with any of the other sets within this release, and they give you so many options for creativity. 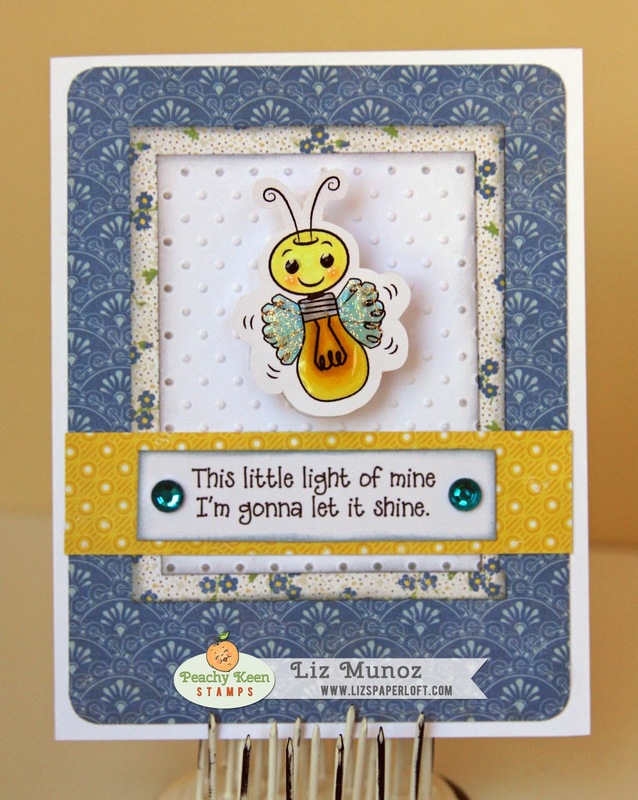 Isn't this just the cutest "firefly"! I think it's so cleaver and versatile! We’ll be back here tomorrow night for one final round of sneak peeks before our BIG Release and Reveal on the 5th. 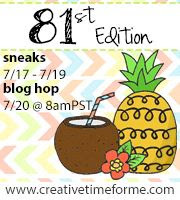 Please join us as we share great projects created by our team using two new stamp sets. Our favorite part of all this sneak peeking is being able to give our readers a chance to win a prize. Would you like a chance to win the sets we’re showcasing tonight? Of COURSE you would!! All you need to do is leave your comment and for each comment you leave (here, on the PKS and other designer blogs), you’ll get one chance to win, so share the love, folks! We’ll see ya tomorrow evening! So, so cute. Love the stamp and the perfect sentiment. Awww!! This card is sure to brighten anyone's day!!! Omgosh that light bug is seriously the cutest bug I've ever seen--and I've seen a lot of bugs! 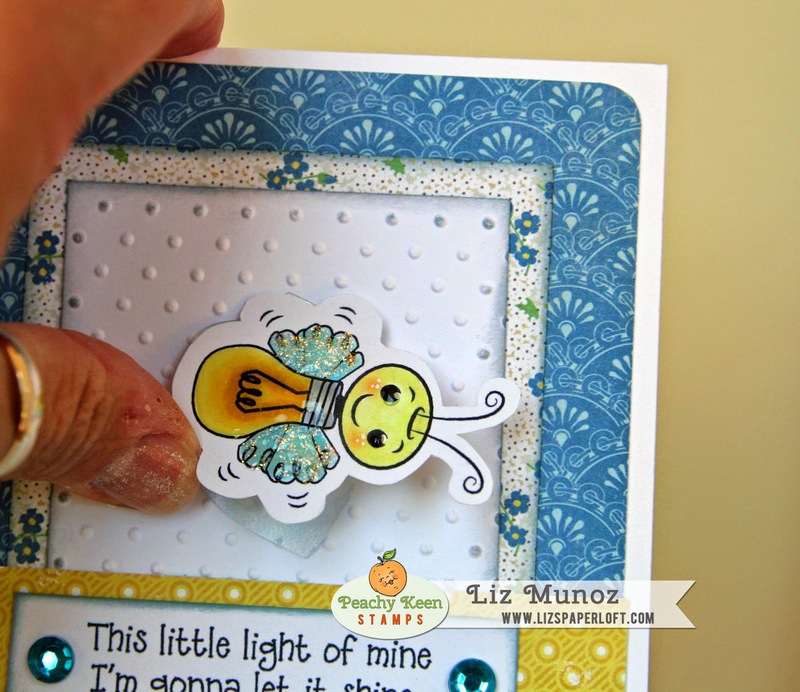 I've stamped a lot of bugs too and this one is going to be my new favorite! Only a genius would think of making his little body a lightbulb!! Talk about a lightbulb moment when they thought this up lol! Love it Liz!! Another awesome sneak! Thank you! Hope you're having a great Saturday and NSD! The sentiment is just the sweetest! Totally cute & fun card!! Fabulous card! Not only is the image stamps adorable, but I love the quote stamp that you used as well....childhood memories are flooding back! Happy Scrappy Day! I love stuff popped up on a wobble or spring. It's perfect for that little guy. Cute card! Love all of the layers. The "bug" is so cute. Great card. So cute! I love how you put it on an action wobble! I love your card is super adorable, tfs. Oh my goodness!! What a cute card and he is perfect on a wobble!! Haha! I am humming that song as I am hopping! Your card is adorable! So cute! Love that you put that little cutie on an action wobble! So fun!! Love your card. That little firefly on the wobble is perfect. The wobble was a perfect idea! 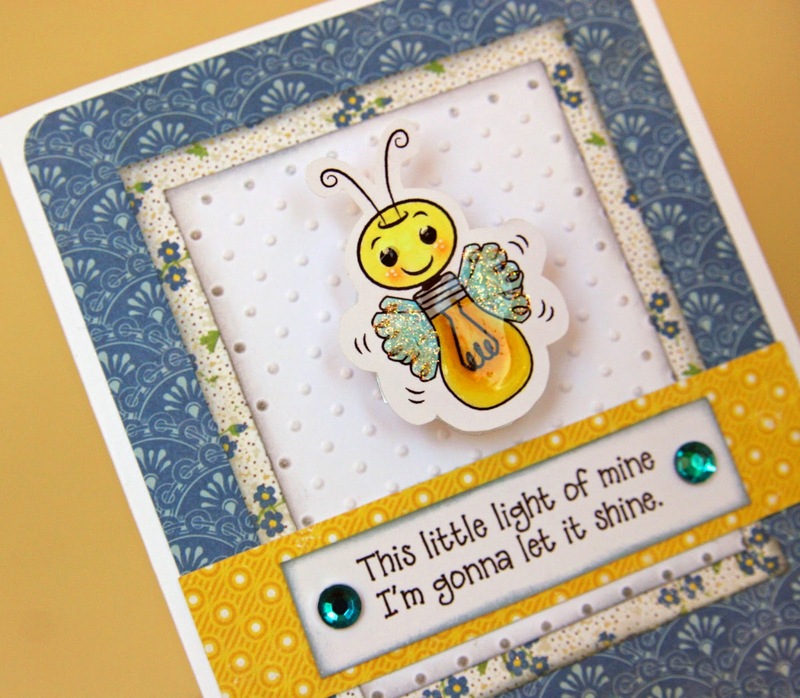 The glossy bulb and Stickles on the wings sure helps brighten up this cute bug. Fabulous job! So cute Liz! I just love your little firefly! Your cards are always so stinken cute! I love it! This is seriosly adorable! 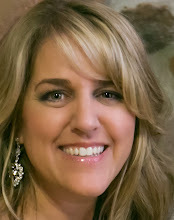 Your card is perfect, TFS liz! Great card! Love the wobble too! So cute and love that it is on a wobble. Love your card! Clever design and love the way you finished the firefly. So cute! 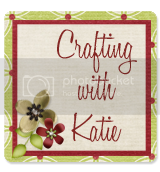 So cute, I love the embossing on your card! Liz ~ Oh my this is too CUTE!! That little bug is ADORBS!!! I really need this set! You ladies are making this one really hard to resist!